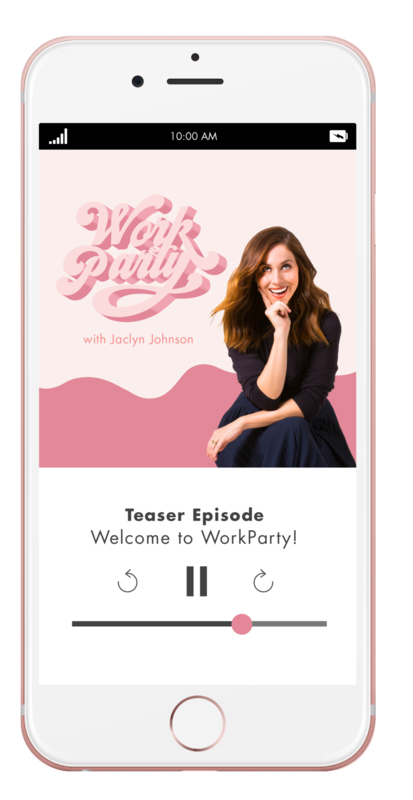 For the second episode of WorkParty, the podcast, Jaclyn Johnson chats with visual artist and entrepreneur Jihan Zencirilli, and former fashion stylist and designer Rachel Zoe. The episode emphasized what it really means to take your creativity seriously and turning it into your full-time job. Jaclyn broke down statistics on what really happens when creatives don’t feel fulfilled, Jihan discussed bringing in the right team and learning how to price your work, and Rachel got into the nitty gritty of making it in fashion and maintaining her icon status for years to come. 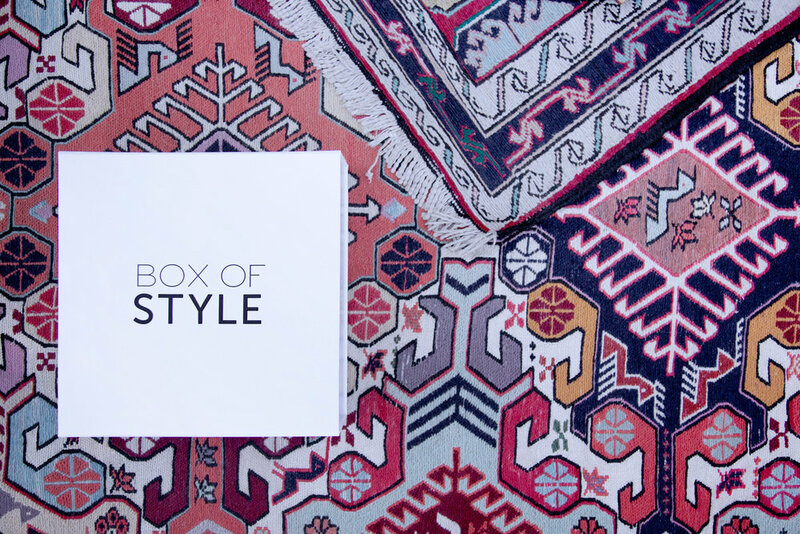 The luxury subscription styled by Rachel Zoe, Box of Style helps us all take our creativity in the fashion lane more seriously. Box of Style delivers the latest in all things fashion and beauty to your doorstep four times a year. Each season, the box contains at least 5 glamorous finds hand-picked by Rachel herself, to elevate your everyday look. Every stylish piece is one-size-fits-all so no need to waste time on returns. "Fall is the ultimate fashion season, filled with luxurious layers and lush fabrics. For this edition of the Box, I have hand-selected some of my favorite cozy and glamorous essentials to carry you through the coming months in style. Each piece is intended to be layered into your existing wardrobe and worn for any and every occasion, day or night. I hope you're as obsessed with these finds as I am!" Keep reading for more inspiration from this WorkParty podcast episdoe! Are you looking to get a creative project up and running, and aren't sure whether to begin by working for free? Fill out the form below to download your checklist before making the big decision. Thank you! Click here to access your download. *Offer valid for new subscribers ordering the fall 2018 Box of Style only from September 14, 2018, 12:01am PST through October 31, 2018, 11:59pm PST or while supplies last. Offer cannot be applied to previous purchases and cannot be redeemed for cash or used in combination with any other offer. To redeem online, enter code WORKPARTY25 in the promo code box at checkout.